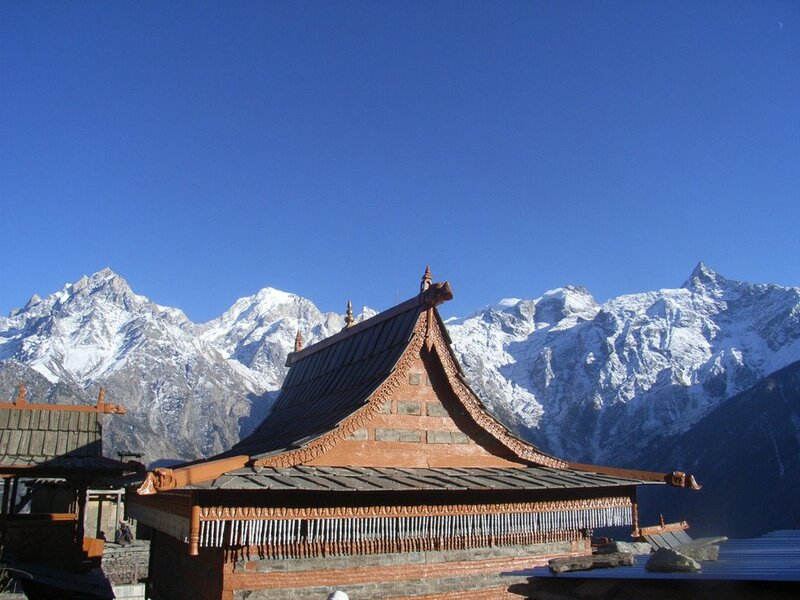 One of the few Sanctuaries in Himachal Pradesh free from habitations, this area has been preserved since the last century as the Catchments area providing water to the Shimla town. Earlier the property of the former Rana of Koti, the catchments area came under the state control in 1947-48 and was notified as protected forest in 1952. Its terrain is very steep and precipitous at places and the whole area is criss-crossed with nallahs and streams. It has perhaps the highest density of Koklas pheasant among the states national parks and sanctuaries. 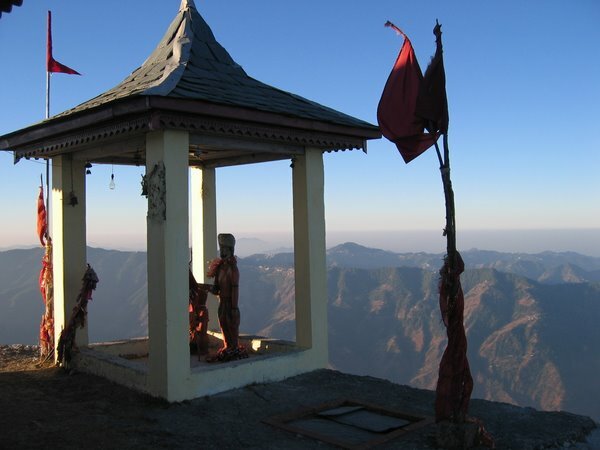 The sanctuary is connected by a forest corridor to Chail sanctuary in the south. LEGAL STATUS: First notifies a sanctuary on July 29, 1958, for a period of 20 years. Re-notified on December 14, 1982. Since no rights exist in the area, the other legal steps do not seem to have been considered necessary. 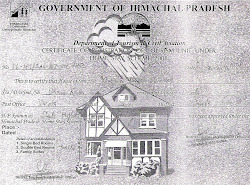 The area was under the control of Shimla Municipal Corporation for more than three decades and now it has been taken over by the Forest department. AREA AND ZONING: 1025.3ha. (10.25sq.km). No zoning. LOCATION: District Shimla; Latitudinal range 31º 05´12" to 31º07´11"N; longitudinal range 77º 12´54" to 77º 16´04"E.
TOPOGRAPHY AND CLIMATE: Altitude 1900mtr to 2620mtr; Maximum temperature 23º C; Minimum temperature -5.4°C; an annual rainfall 1600mm. 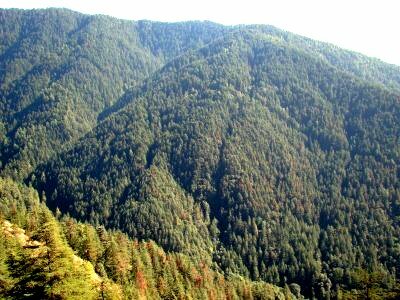 The vegetation consists predominately of temperate coniferous forest, dominated by Himalayan Cedar (Deodar), and mixed at lower elevation with White Oak and patches of Chill Pine, and at higher elevation with blue pine, average about 50% cover ground vegetation is predominately grasses, but includes a variety of ferns and vascular herbs. Forest type include Himalayan Subtropical Pine Forest; Lower Western Himalayan Temperate forest, Ban Oak Forest, moist Cedar Forest, which cover the major portion of the sanctuary. Leopard, Rhesus Macaque, Barking Deer, Pine Martin, Musk Deer, Himalayan Yellow Throated Porcupine, Goral, Indian Sambar, Kashmir flying Squirrel and common Langur. The legacy of Indian Armed Forces.